"Gujarat State Electricity Corporation Limited (GSECL) Recruitment 2017 @gsecl.in"
Selection of candidates will be made on the basis of Online Test and Personal Interview. General/UR/SEBC candidates have to pay Rs. 500 and SC/ST candidates have to pay Rs. 250 through Bank Challan OR online mode using Net-banking/Credit or Debit Card. 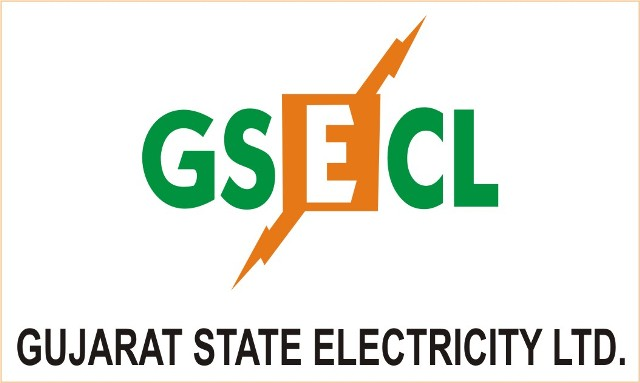 Interested and eligible candidates may apply online through GSECL website - http://www.gsecl.in/ - from 06-11-2017 to 11-12-2017.